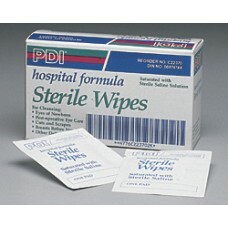 Quick, Easy, Effective, Convenient EPS-registered antibacterial formula cleans, disinfects and de..
New! 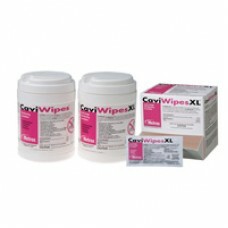 150-ct Clorox® Germicidal Wipes are the ideal size for nurses' everyday disinfection of clinica..
Envirocide cleans, disinfects and decontaminates surfaces, instruments and equipment. 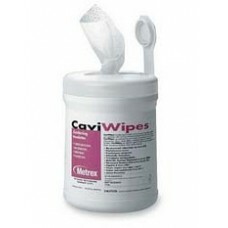 It is virucida..
Metrex CaviWipesXL™ (Individuals)- Case of 300 Wipes Prevent cross contamination of infected surfac..
Metrex CaviWipes. Use the power of Cavicide to destroy HBV in two minutes, TB in three minutes. 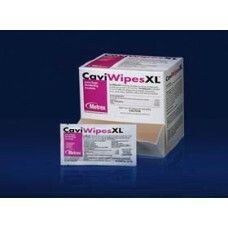 Wipe..
Metrex Extra Large Wipes. Use the power of Cavicide to destroy HBV in two minutes, TB in three minut..
A powerful, one-step cleaner/disinfectant that starts killing on contact. Protex ULTRA will eliminat.. 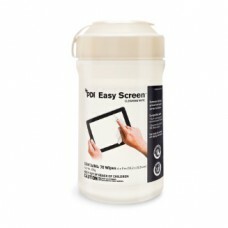 Finally, a compatible touch-screen cleaner that works at the speed of technology.Easy Screen Wipes f..
A Quaternary/Low Alcohol Formula (14.85%) for the disinfection of hard, non porous surfaces and eq..
From The Leaders In Infection Prevention Solutions... Professional Disposables International, I..
Cross-contamination can leave more than just a bad taste in your mouth. 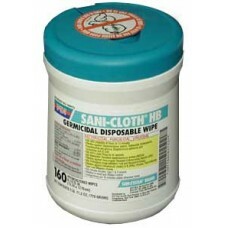 Sani-Wipe® No Rinse Har.. 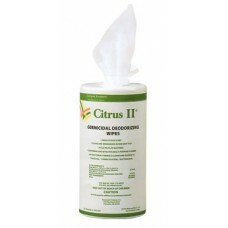 This product includes 12 Boxes of 120 Wipes. 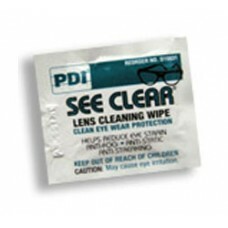 Safely cleans eye protection gear and glasses For..